Crystal Clear Skin Clarity Cream – a remarkable depigmentation cream that can treat all skin types, created for melisma treatment, pigmentation of a melanic origin and dark spots. Secret of this cream lies on its specific formula that inhibits the enzyme mechanism responsible for the production of melanin. Its anti-oxidant and anti-inflammatory properties promote good skin health and protect against the formation of new melanin spots. Continuous application leads to reduction and eradication of existing skin spots of melanin origin and other skin hyperchromia as well. 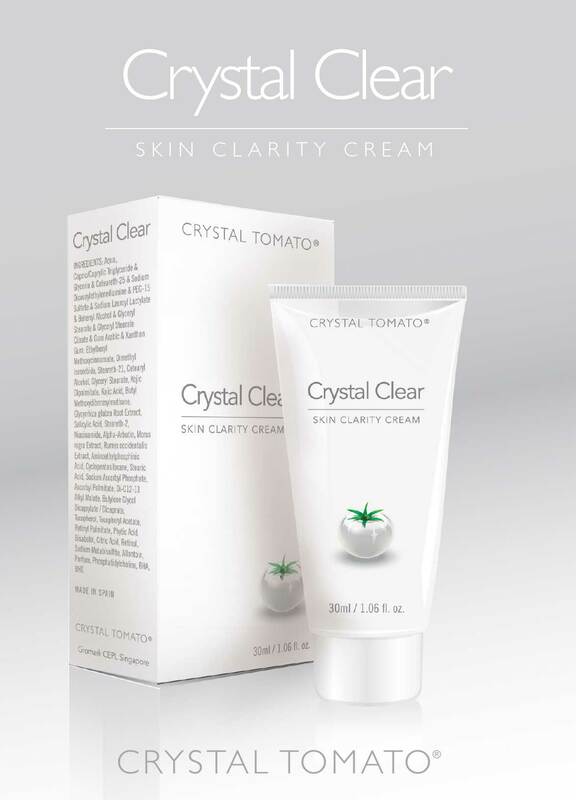 It has now been clinically proven that using Crystal Clear whitening cream as a topical treatment in addition to the one-a-day intake of Crystal Tomato supplements will bring about quicker, better and longer improvements. With the addition of Crystal Tomato Supplement, you are guaranteed with a better pigmentation improvement. The most importantly, it is safe with the combination of these two products. The main active ingredient in this cream is a Tyrosinase inhibitor complex which does not contain any harsh or toxic compound. Apply twice per day (morning and night), massage gently and lightly all over your face until the absorption is completed, focus on pigmentation spots to have a better result. 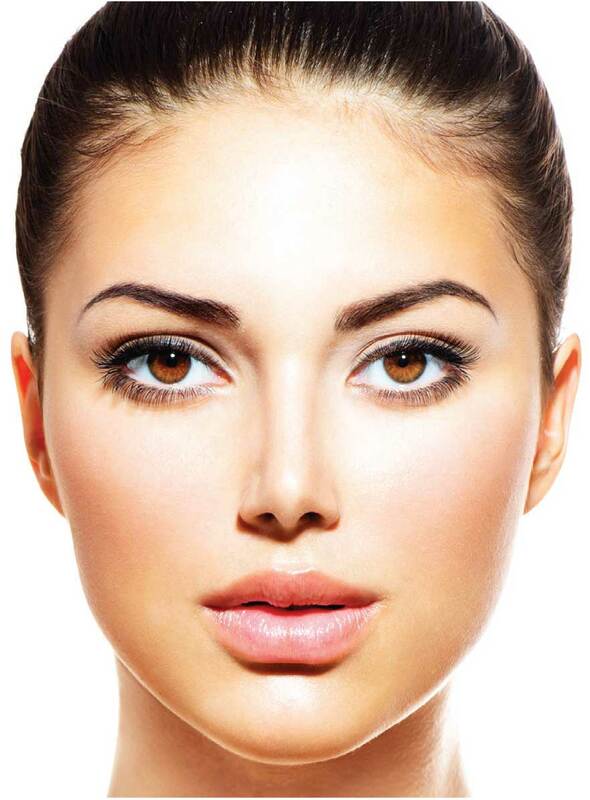 Find out more about pigmentation as well as the details of Crystal Clear Skin Clarity Cream. To make enquiries about Crystal Clear product, click here.